Winter is here! And for many of us, that means loads of snow and freezing temps. It also means it’s a great time to soak in some warm water and relax with family and friends! 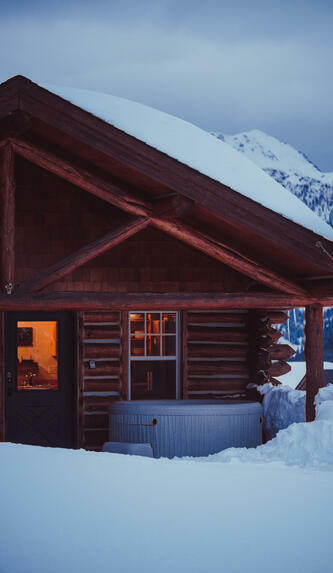 For the snowbirds who escape to warmer destinations during the winter season, leaving your hot tub unused for long stretches could cause it to freeze and damage the hot tub. Before you pack your bags, follow these simple steps to winterize your spa. First, turn off your hot tub and unplug it. Coil up the power cord and wrap the plug in plastic, placing it inside the equipment compartment. Then open the drain spigot and let the water out. While it’s draining, open all adjustable jets and air valves, allowing for better drainage. To speed up the draining process, you can use a submersible sump pump to drain your hot tub. If you are using a pump be sure to place the drain hose at the lowest level of water in the hot tub. If you have a blower, now is the time to temporarily reconnect the power and turn it on for 20-30 seconds to blow out any water. If you have water left anywhere in your hot tub, make sure to get it out with a bucket or soak it up with towels. Release water from equipment compartment. Below the control panel, you will find your equipment compartment. Inside the compartment, loosen and release the water from your heating element and pump housing. The large, plastic, white unions that attach your heater and pump(s) to the rest of the spa should also be loosened until all water is out. You should also open any drain plugs your pump housing may have. Close the air venturi valves. You’re almost done! Next, close or turn off any air ventri valves. Your system will most likely still have some residual water in it, so it is a good idea to use the blowing end of a shop vacuum and blow air into the jets for a few seconds at each jet and the opening of the filter. Be sure to remove your filter and leave it out all winter. Seal the hot tub and turn off power. By this step, most of the water should be out of your system. Place your cover back on your Freeflow Spa and secure it tightly. Close your equipment compartment and re-attach any screws or latches. Make sure the power to the hot tub is turned off at the house breaker. 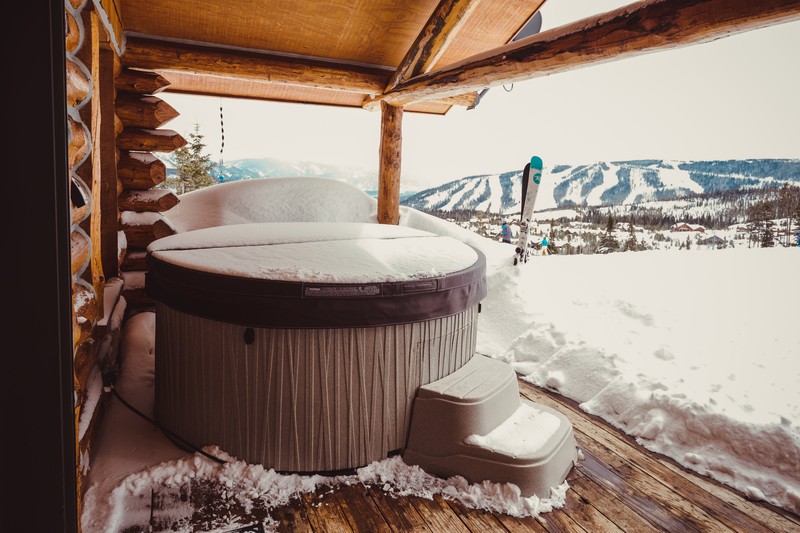 Follow these simple steps to get your hot tub ready for its winter hibernation. When you are ready to start hot tubbing again, re-attach all the unions and drain plugs, and close the drain spigot before refilling your spa.